Got your new PlayStation VR set and looking for a great VR experience? 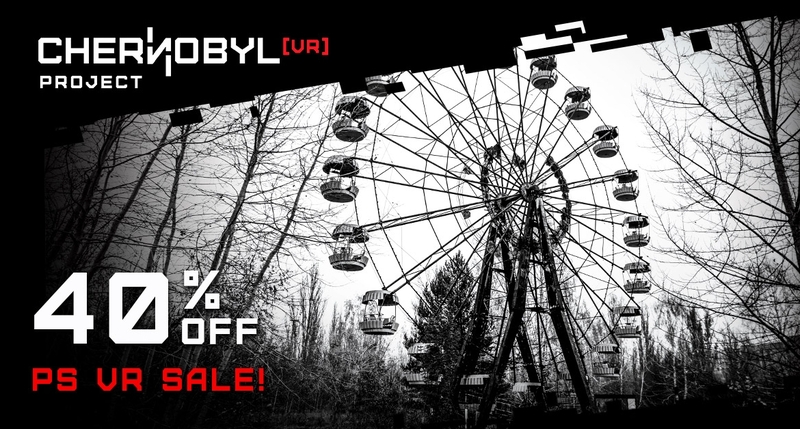 Check out Chernobyl VR Project now on 40% sale on PlayStation Store! Take a virtual trip to Chernobyl and visit the ghost town of Pripyat 30 years after the nuclear disaster. 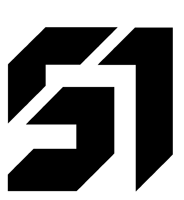 This price is only available from 22/12/2017 01:00 am to 20/1/2018 12:59 am.